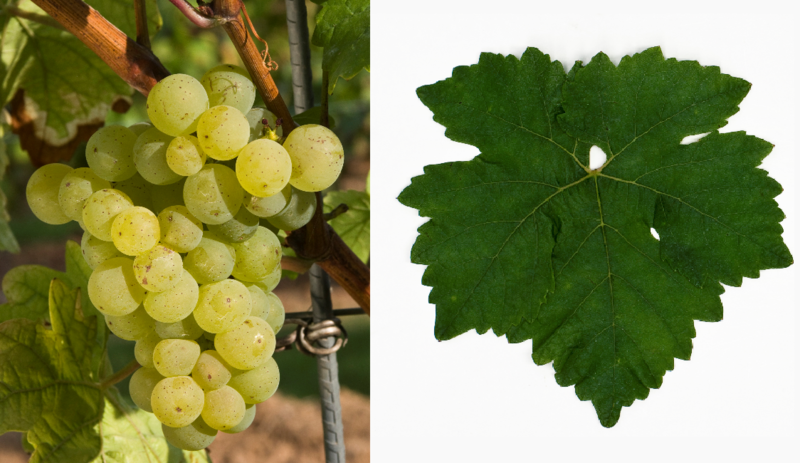 The white grape (also Freiburg 128-40) is a new breed between Sylvaner x Chasselas Blanc ( Chasselas ) published in 2012 DNA analysis, The crossing took place in 1940 by Dr. med. John carpenter (1907-1998) at the State Wine Institute Freiburg, The variety protection was granted in 1971. The medium-maturing vine is prone to Botrytis, It produces acidic white wines with neutral taste, which are mainly used for sparkling wine production. In 2010 she finished in Germany 61 hectares of vineyards with falling tendency. In the Switzerland it is cultivated on one hectare at the Bielersee. This page was last modified at 30 December 2018 at 20:08.